We are located right next to Pratt Elementary School. 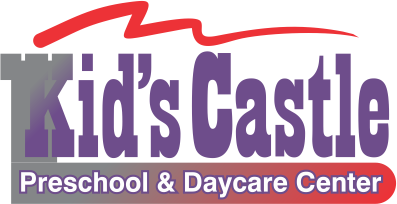 Kids Castle is tucked away in a quiet neighborhood on the corner of West 35th Street and Skylane Drive. Kids Castle is at the second STOP SIGN on Skylane Drive. Park in either the easy access circle driveway, or for longer parking in the North Parking lot. http://www.abcmouse.com/ Online Educational Games for 2-7. Join with your Kids Castle Discount. http://www.arbookfind.com/default.aspx Help with AR school books.